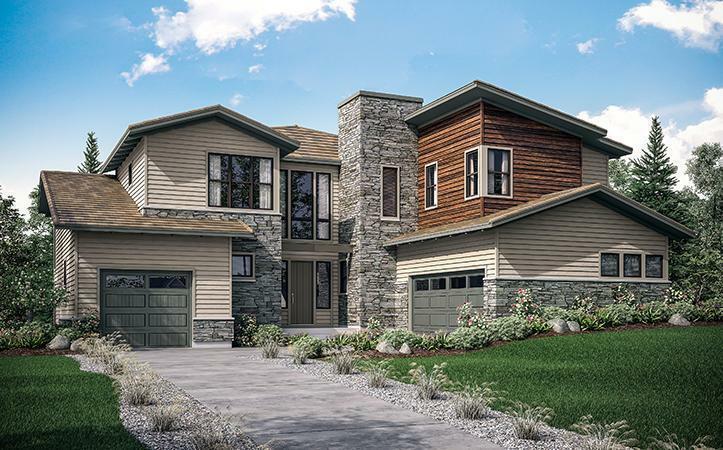 Tucked away amongst scenic bluffs, The Retreat at RidgeGate offers luxury homes close to convenience. These spacious high-end homes will offer 2 to 7 bedrooms, 2,854 to 6,288 square feet of finished living space, and contemporary curb appeal. Part of RidgeGate’s master-planned community, residents will enjoy easy access to cultural events at the renowned Lone Tree Arts Center, high-end shopping and dining options, parks and miles of trails. Quick access to I-25 will keep you connected to the world with a 10 minute commute to the Denver Tech Center or just 30 minutes to Downtown Denver.